At Wealth Analytics, we’re not just a highly-rated, elite retirement planning firm in San Diego. We’re an experienced team of financial planners, mentors, and advisors that will take you all the way through your journey. Learn more about us below. Jeff Poole joined Wealth Analytics, bringing 18 years of financial services and wealth management experience. A graduate of Chapman University in Orange CA, in Business Administration, he specializes in personal investment planning, risk analysis, and building client relationships to help meet their individual and family goals. Jeff enjoys family time with his wife and 3 kids, and volunteers with Surf Soccer Club, Little League Baseball, and Boy Scouts of America. He has been a licensed investments professional since 1999. Belle Morales graduated from San Diego State University in 2014 with a major in Spanish and minor in Sociology. Belle has a large range of experience from customer service to sales since 2009. She has international experience working with Industrias e Impresos La Union in El Salvador. 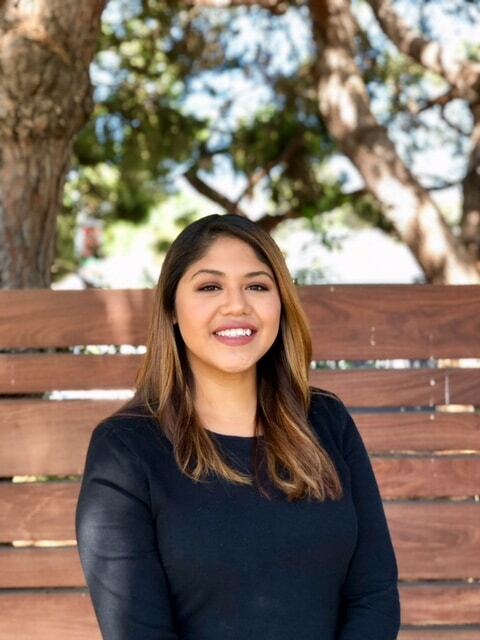 Belle was an active member of the Hispanic Business Student Association at SDSU serving as the Membership Director, Events Coordinator and Vice President from 2010- 2012. Megan Sperry is Wealth Analytics Team’s Client Services Administrator. She serves our valued clients and supports the operations of the company. 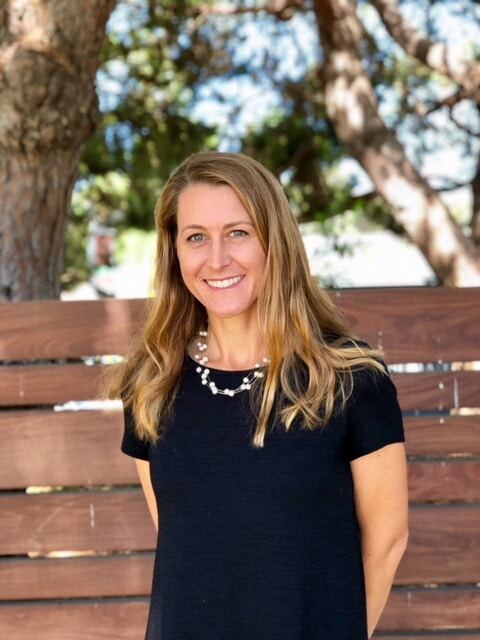 Before joining Wealth Analytics, Megan was the sole employee of a non-profit School Foundation responsible for much of their operations, management, communication, and customer service. With a degree in Chemical Engineering and Master’s in Environmental Engineering, she brings a technical and solution-oriented outlook to the office. As a mother of four and fitness instructor, she enjoys encouraging, empowering, and motivating people at any age to dream big and strive! Troy Daum founded Wealth Analytics in 1999. 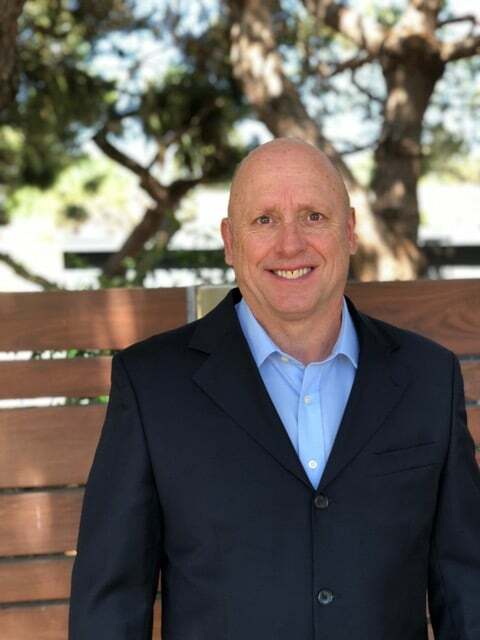 He has more than thirty years of experience in financial services and has played a visible role in building the financial planning management profession in San Diego. He served as the first President of the San Diego chapter of the Financial Planning Association. Troy specializes in business succession planning and retirement income planning. Gordon Tudor became a principal of Wealth Analytics in 2004 and has more than twenty years of experience in financial services. 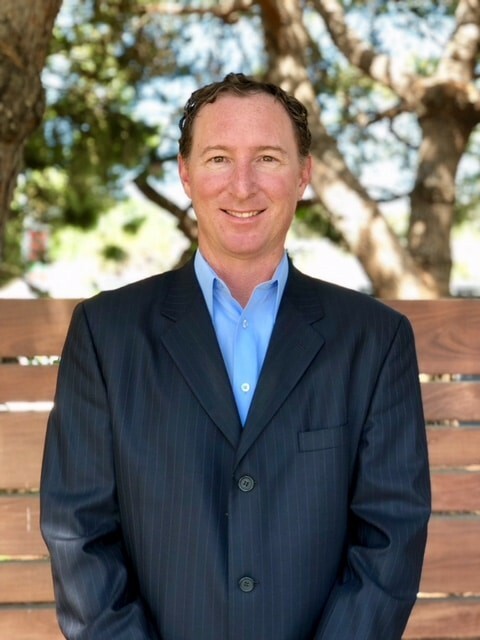 He is the past President and Chairman of the Financial Planning Association of San Diego, and previously served on the board of the Magdalena Ecke Family YMCA. As an avid golfer, he currently serves on the board of the Santaluz Club of San Diego. 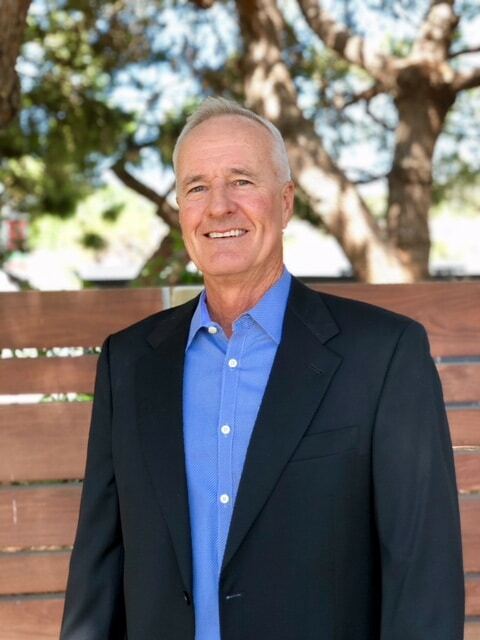 Gordon specializes in helping executives design and implement their retirement goals, and is a licensed Real Estate broker in the state of California.